Our Hectic Holiday Survival Kit. 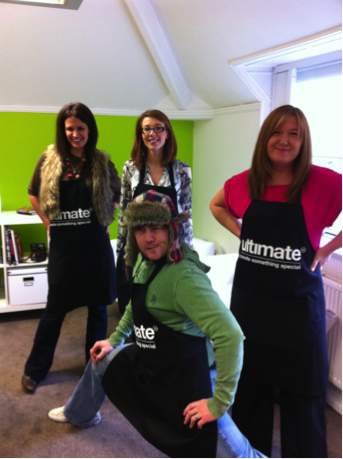 This year Ultimate is proud to announce that we have launched our very own ‘Survival Kit’. Not just any survival kit, oh no, this kit will make sure that you make it through any festive period without any of the normal stress.